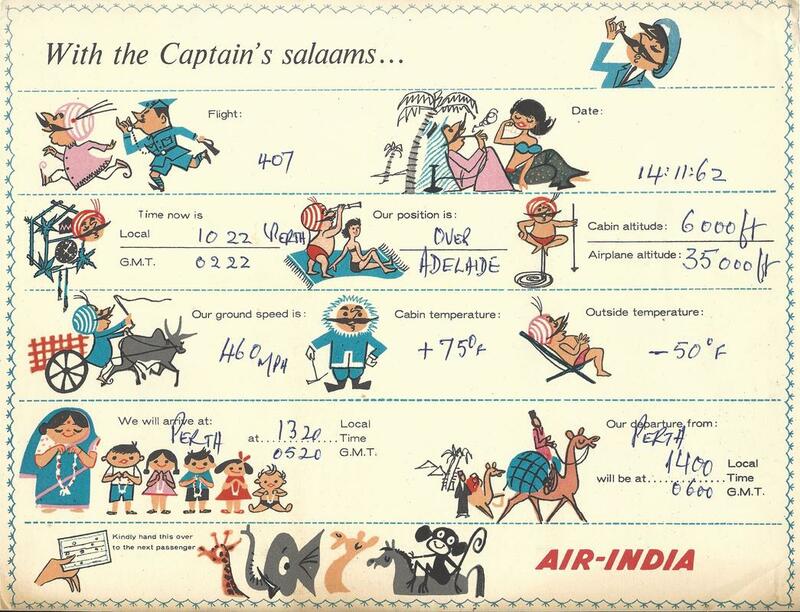 Top Left: Air-India International in Flight blank announcement card with stright coner. 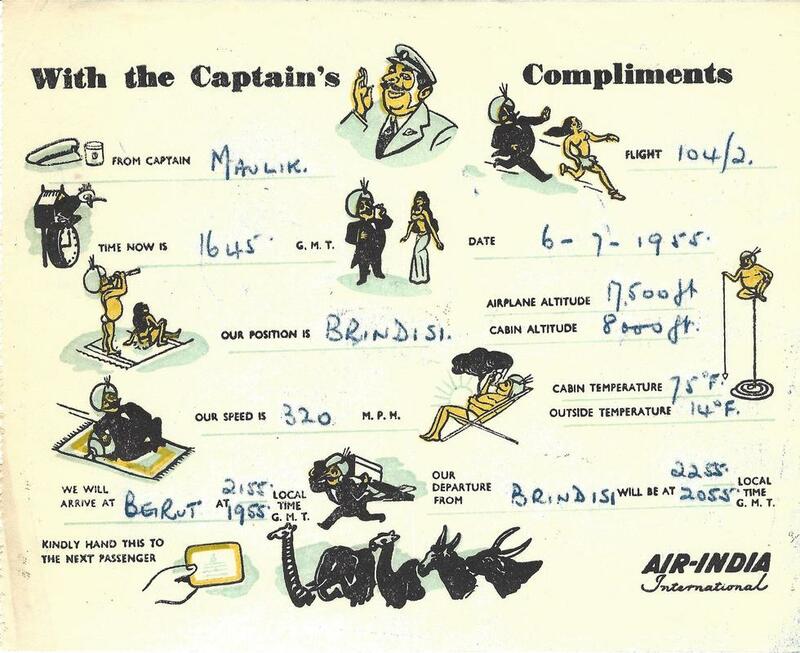 Top Right: Air-India International in Flight blank announcement card with round coner. 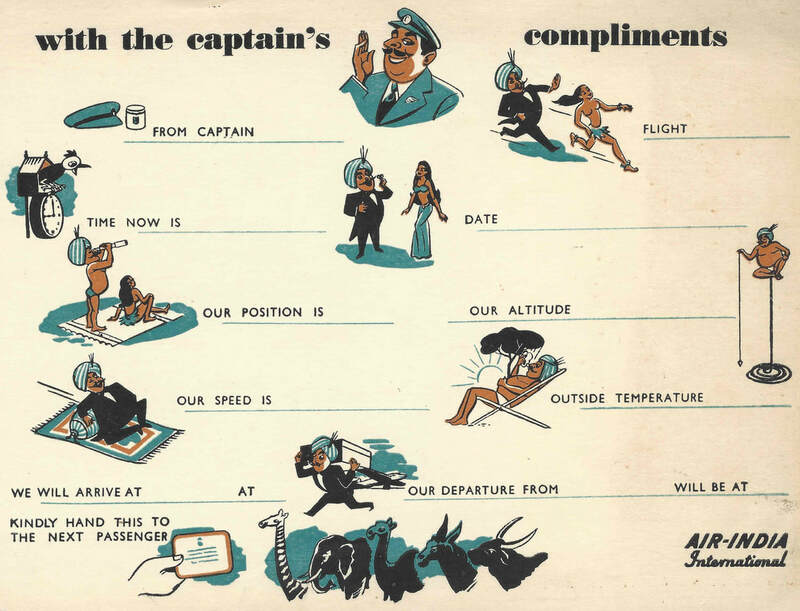 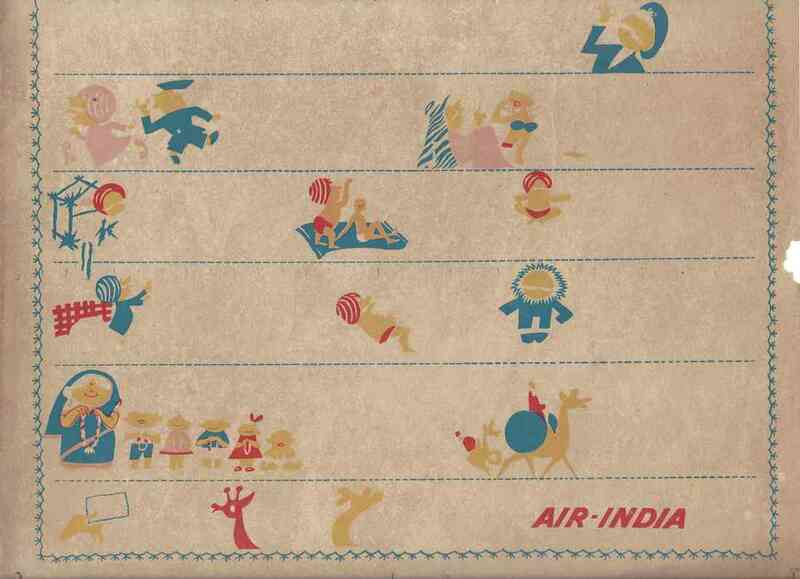 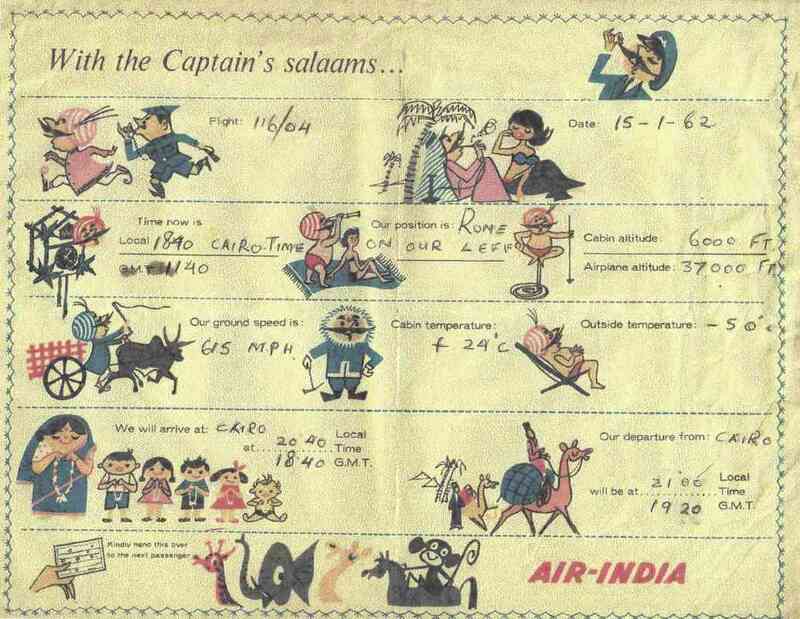 Top Left: Air-India International in Flight announcement card dated 15 January, 1962. 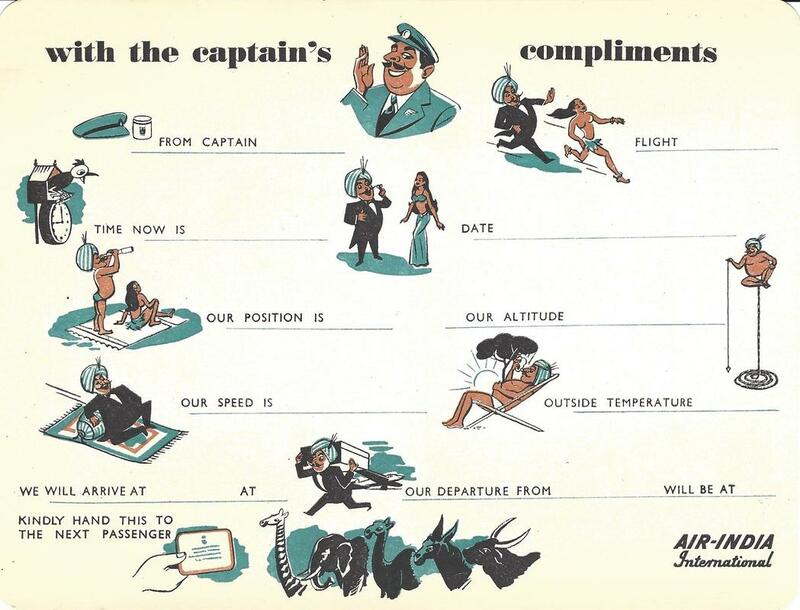 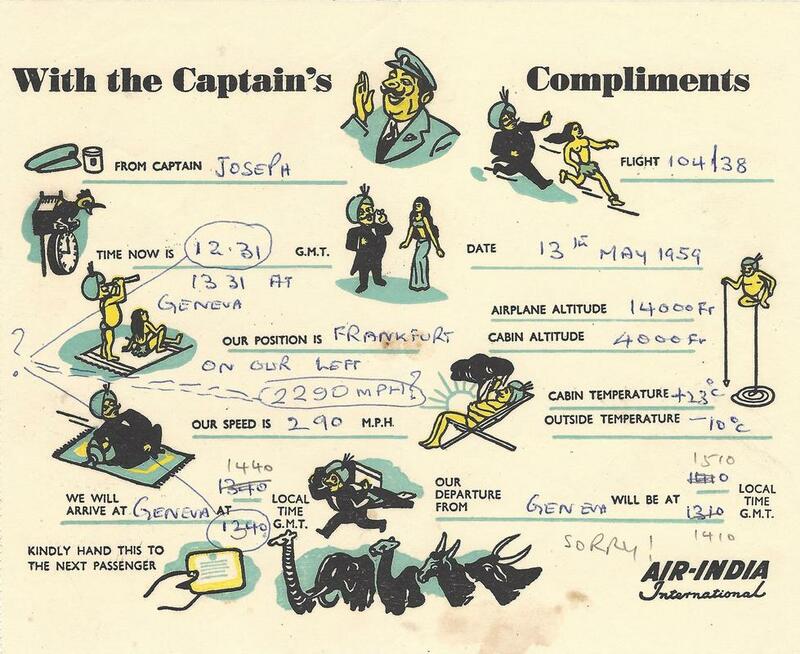 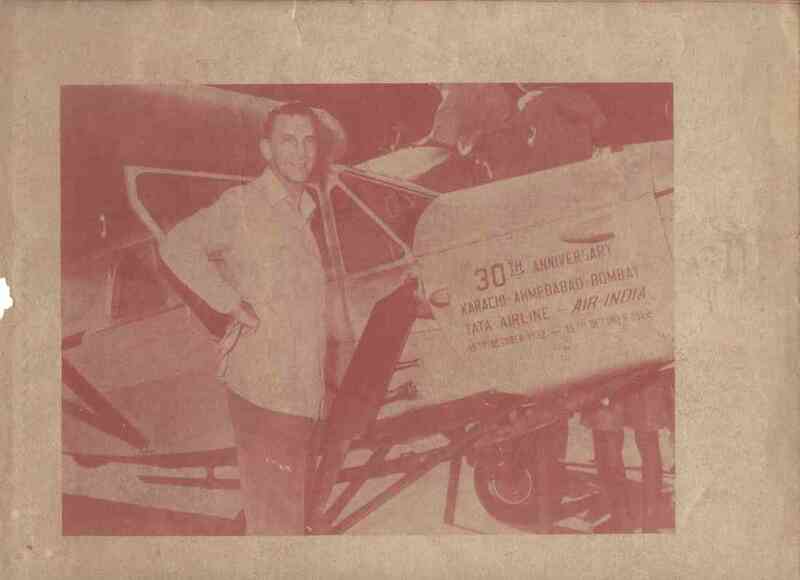 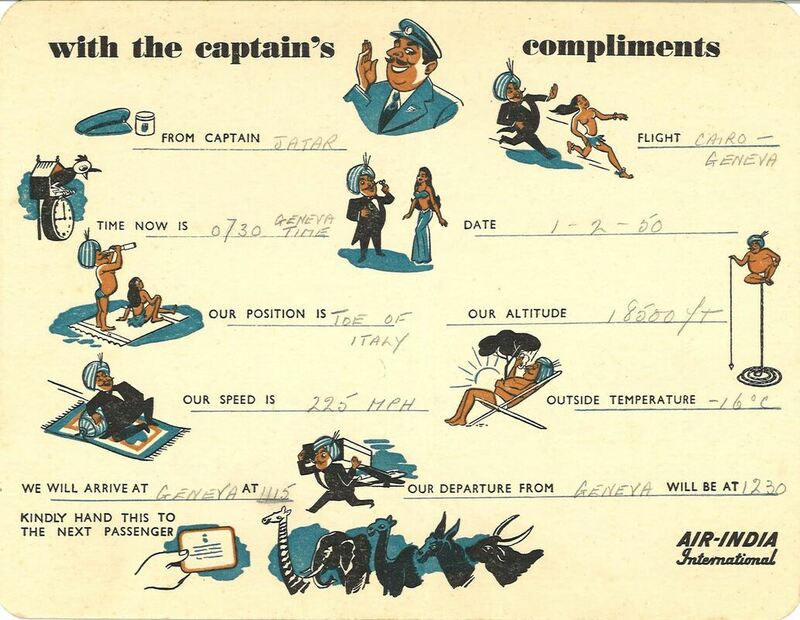 Top Right: Air-India International in Flight announcement card dated 14 November, 1962.